VISUALS ARE ESSENTIAL IN SELLING TRAVEL OR MARKETING TODAY. The buyer wants to feel as if they’re there, in the hotel room or on location; even if they’re just staring at a picture on their phone. That’s why high-quality photography is essential in marketing today. Here at Luxēvo Vacations, we take it a step further. Not only utilizing high-quality photography, but constantly incorporating new technologies to help our Travel Specialists find their clients’ dream vacation. This is why we’ve teamed up with our friends at Firelight Images to utilize the 3D lidar scanning technology behind Matterport. Matterport is a three-dimensional (3D) camera system that allows the users to experience real-world spaces as if they were right there, digitally. So basically, it allows the viewers to take a virtual tour of the location. With professional HDR photography (high dynamic range), they showcase the property with extra detail and vivid colors, while retaining a natural look. It gives our clients a more realistic sense of being there, rather than trying to imagine what it would be like if they were there through a flash photograph. 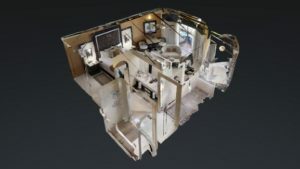 Our Matterport technology allows our clients to experience the resorts before they step foot on the actual property; giving them first-hand knowledge of the quality, they can expect from the properties we sell. 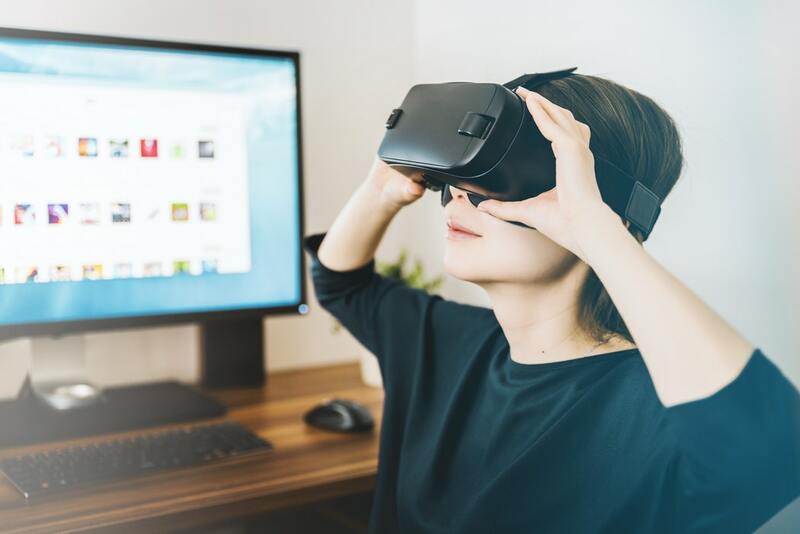 At Luxevo Vacations, we believe in bringing travel into the 21st century, and utilizing new, cutting edge technologies to provide our clients with memories they can truly cherish forever.